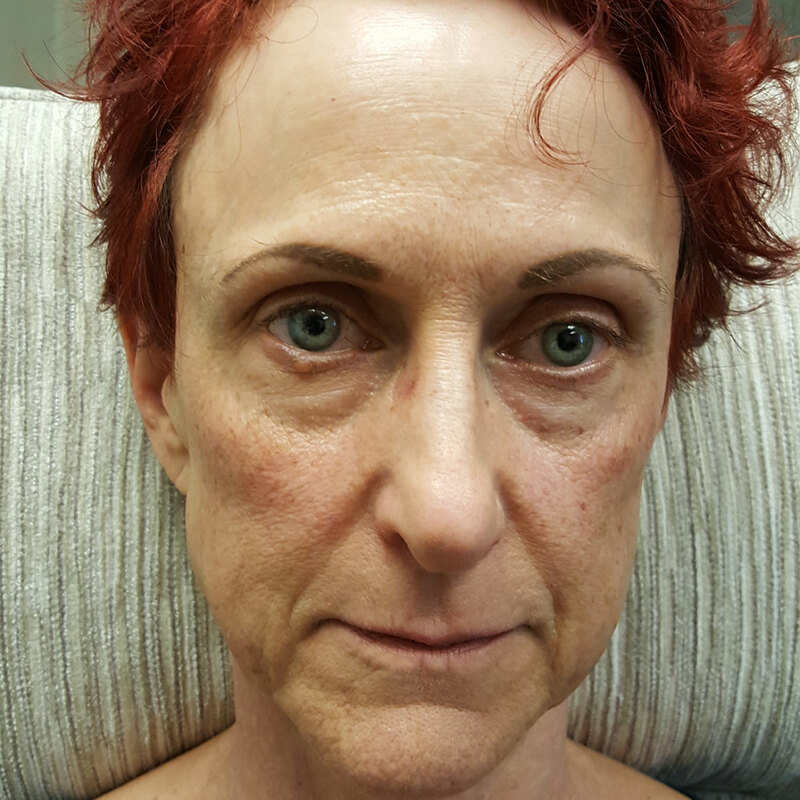 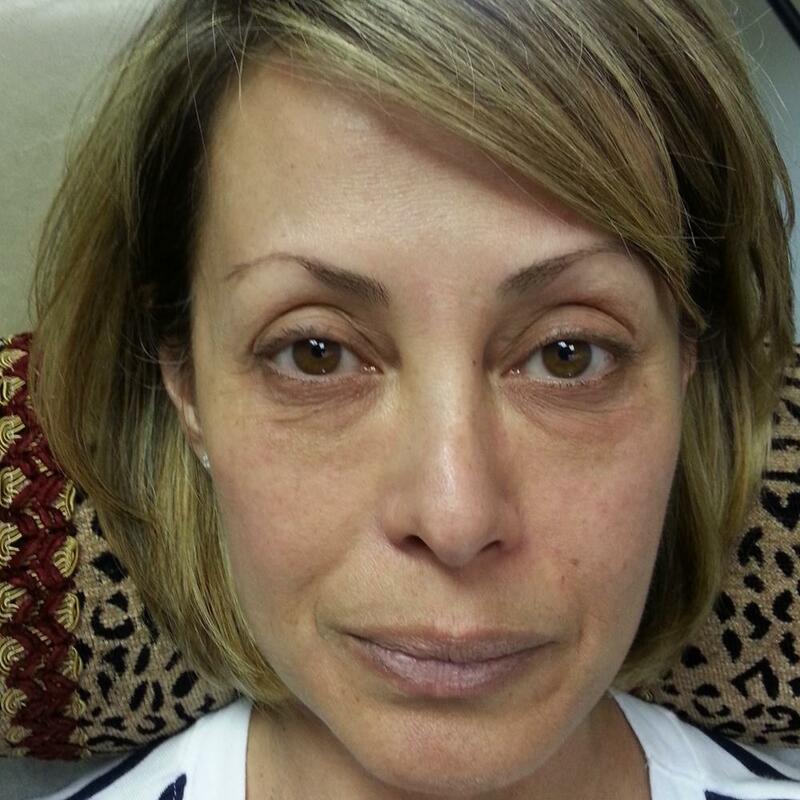 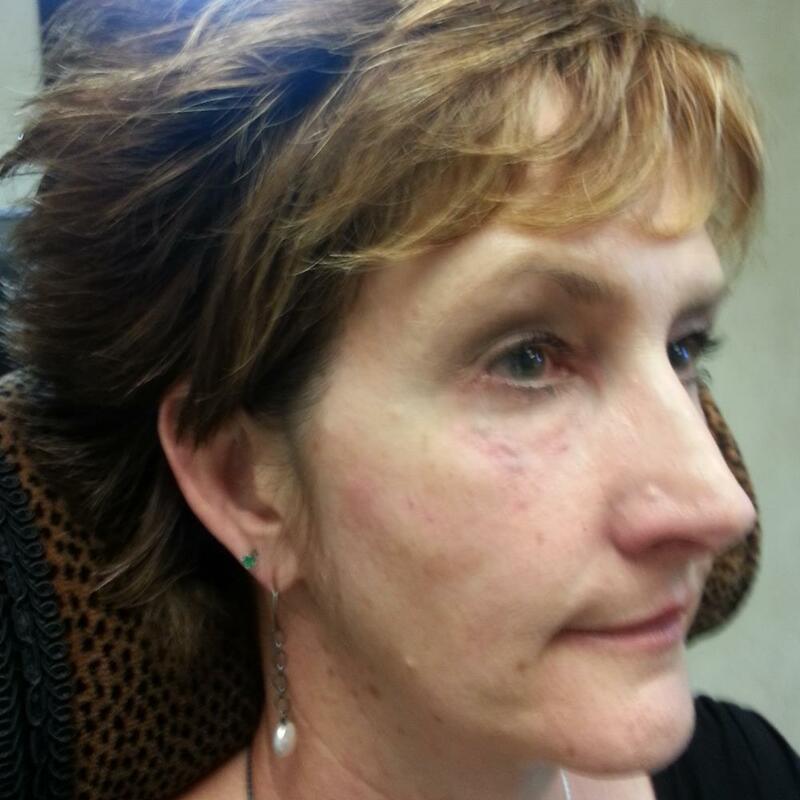 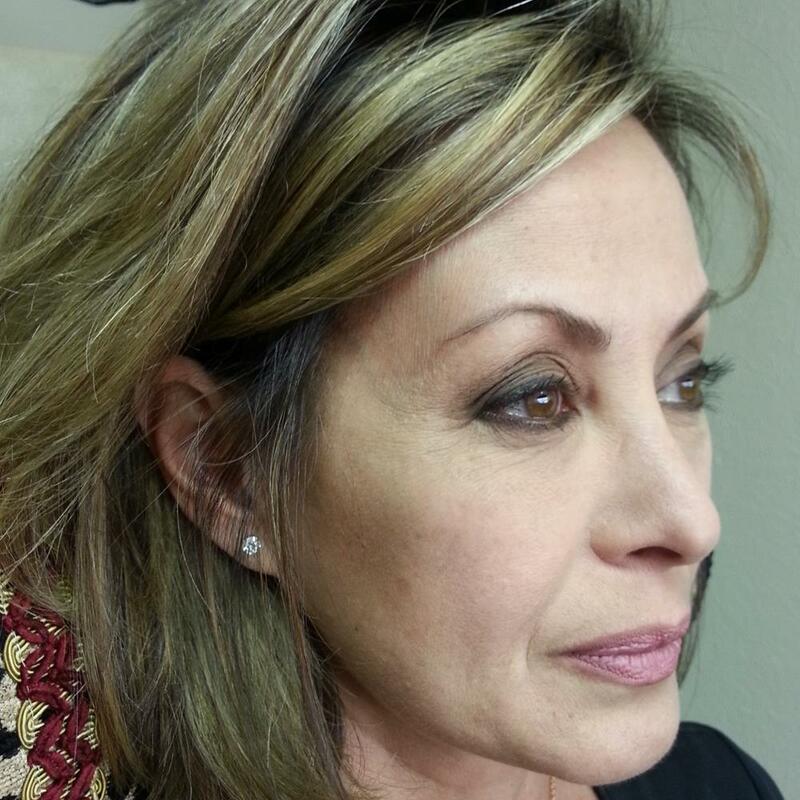 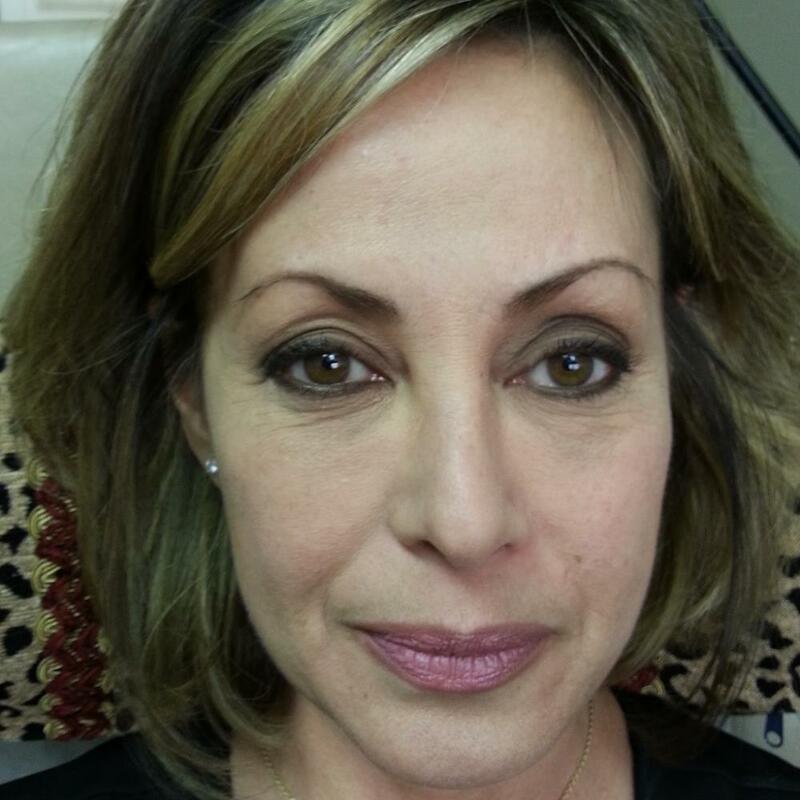 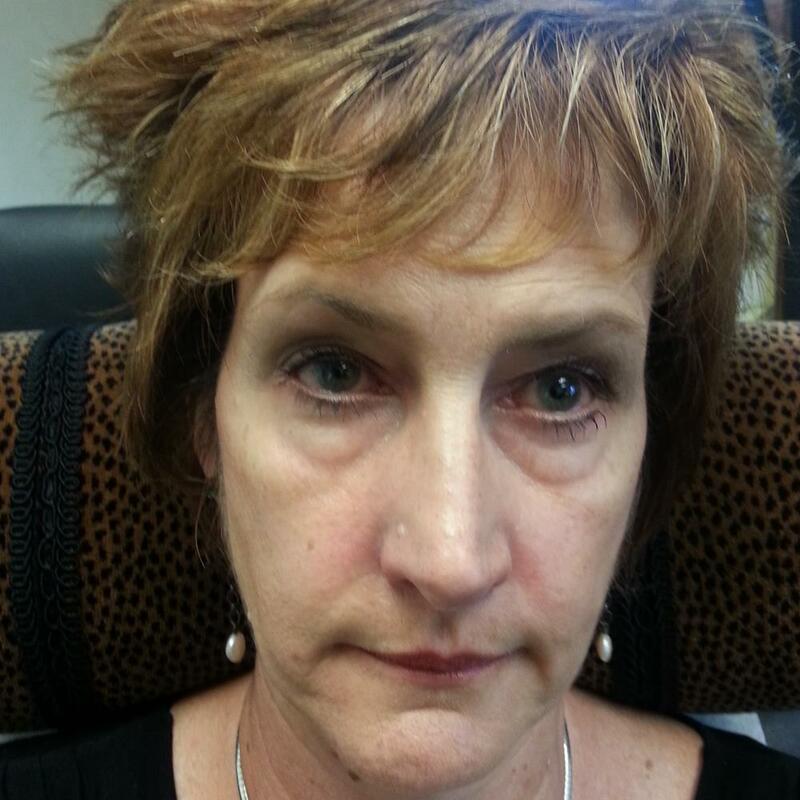 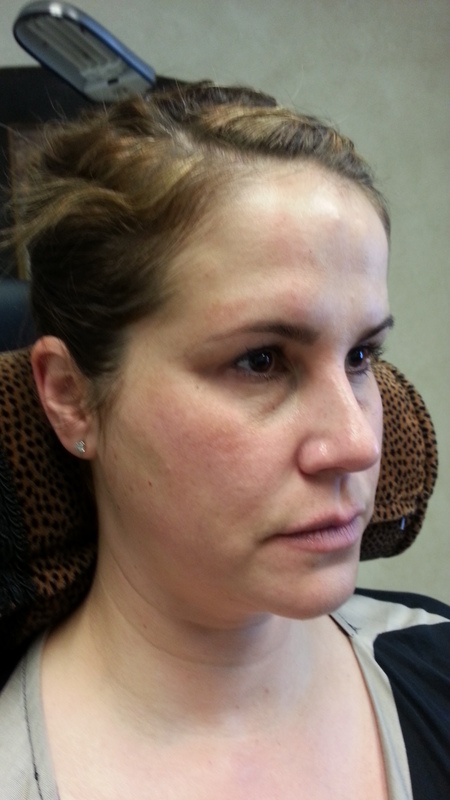 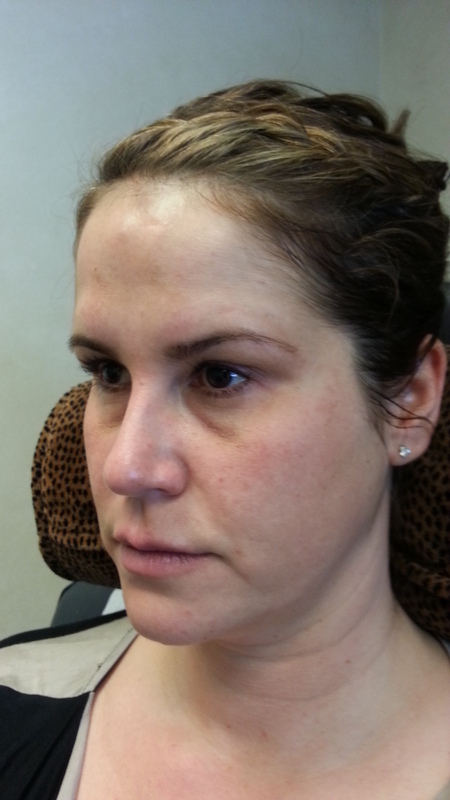 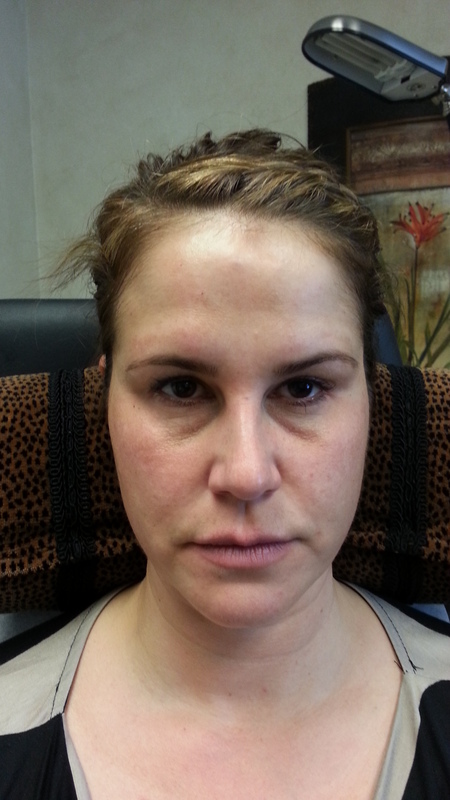 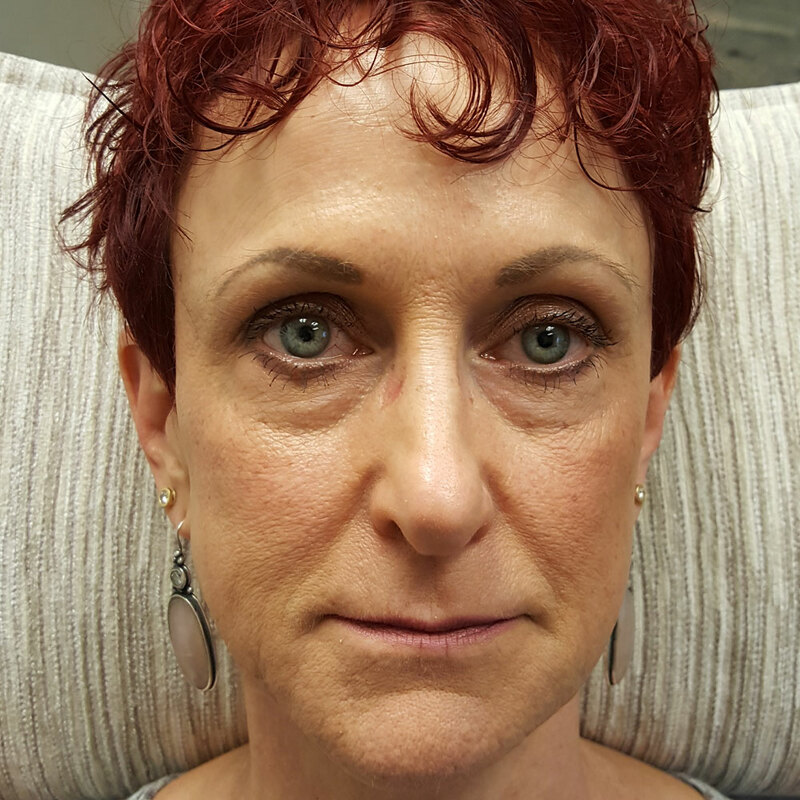 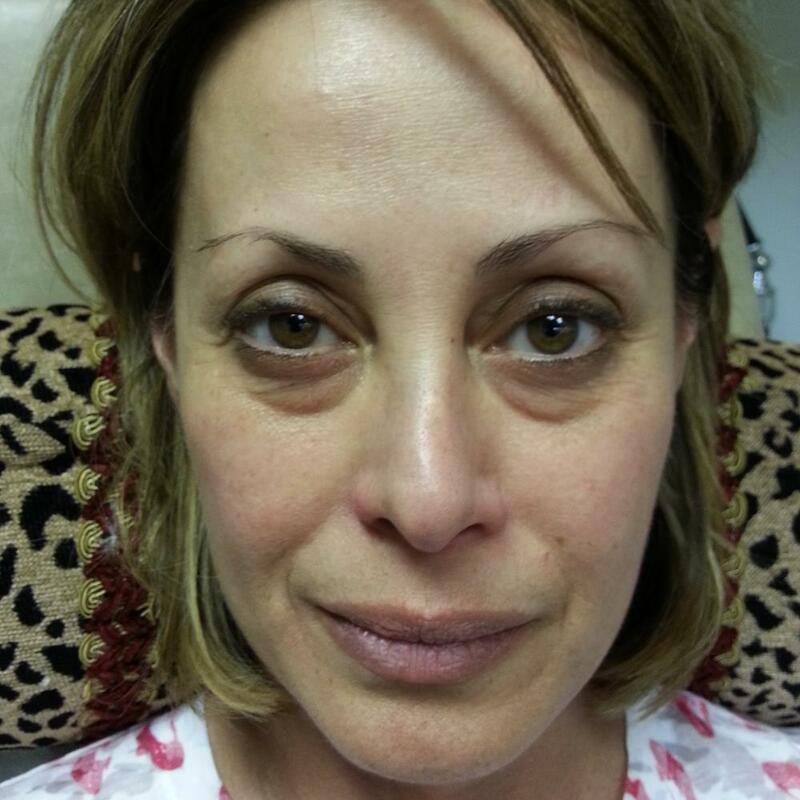 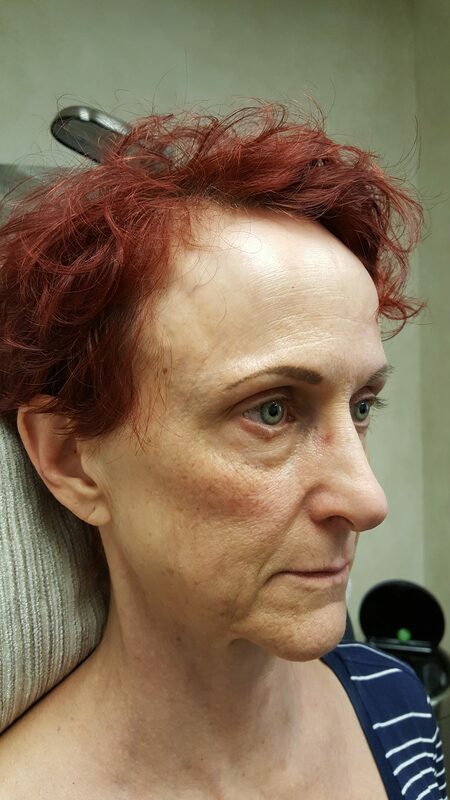 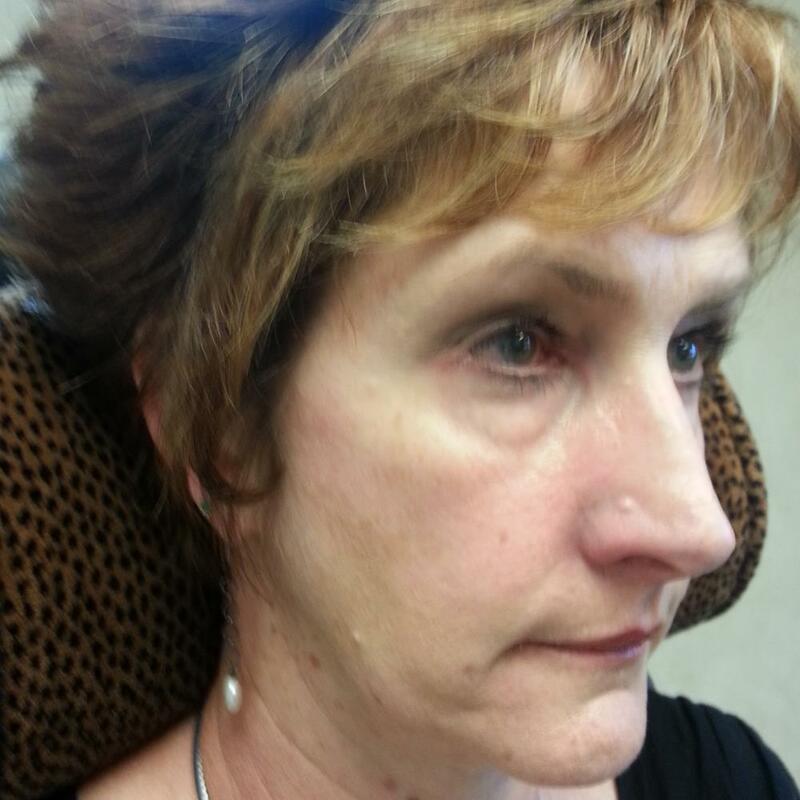 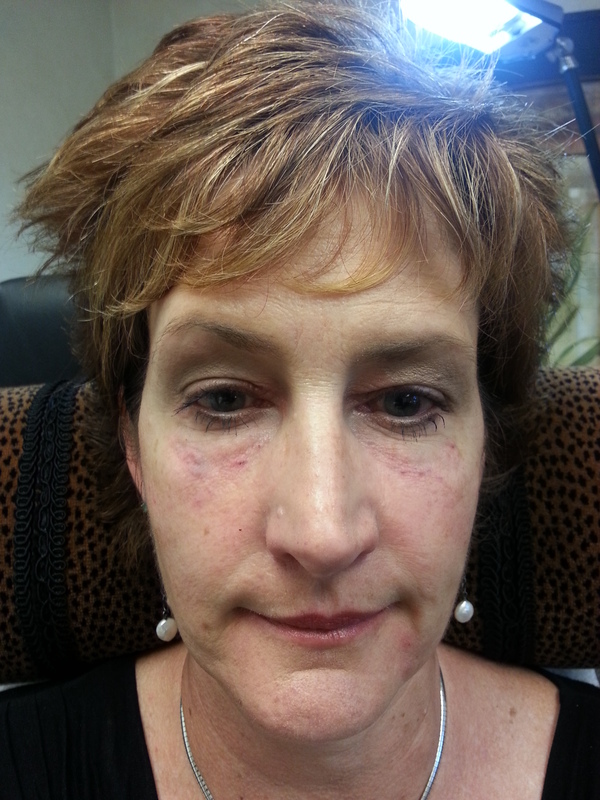 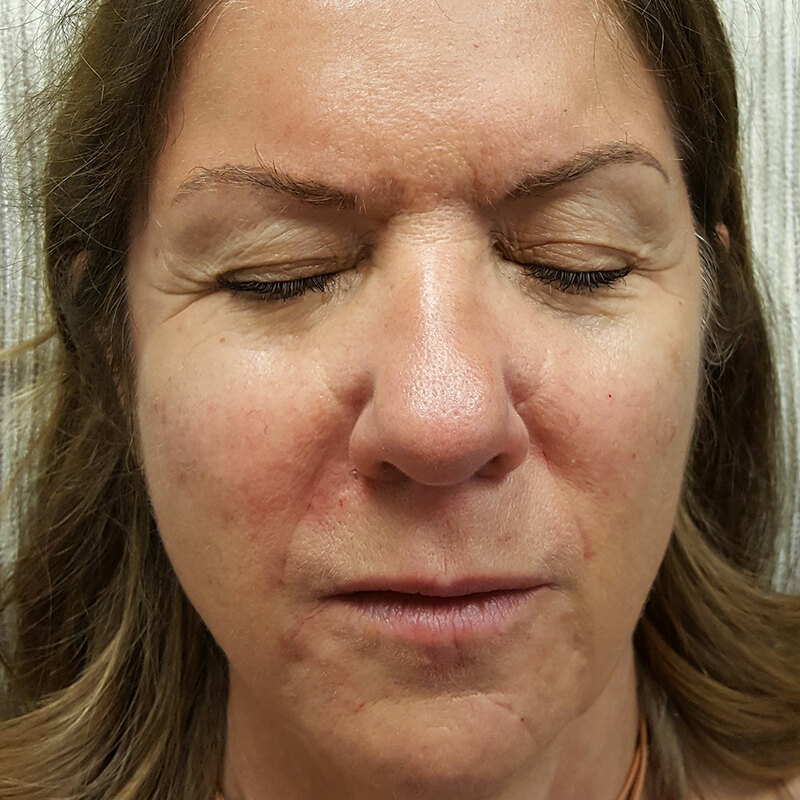 Before and after Botox and Restylane treatment photos are below! 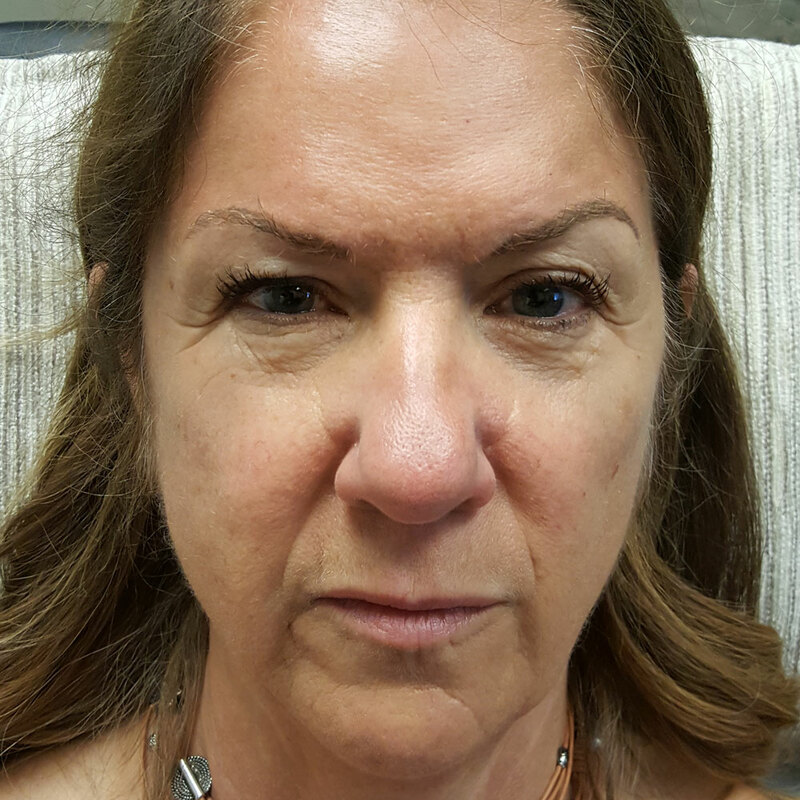 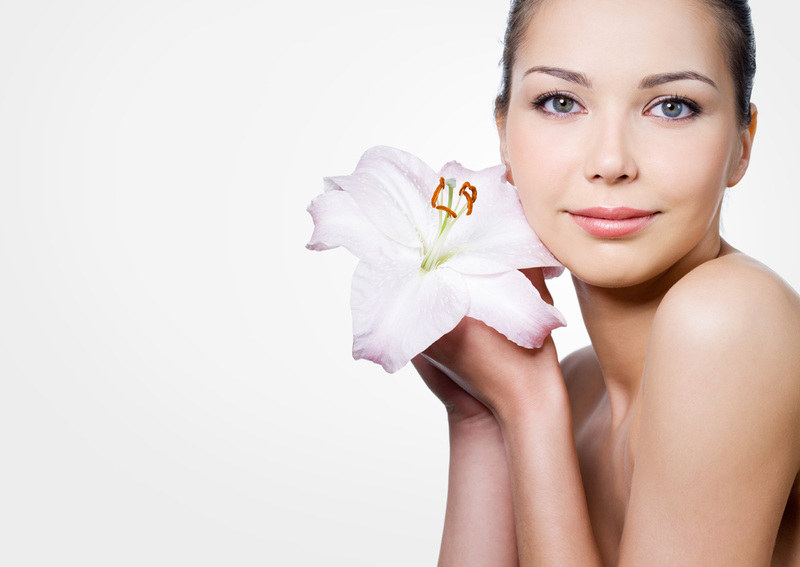 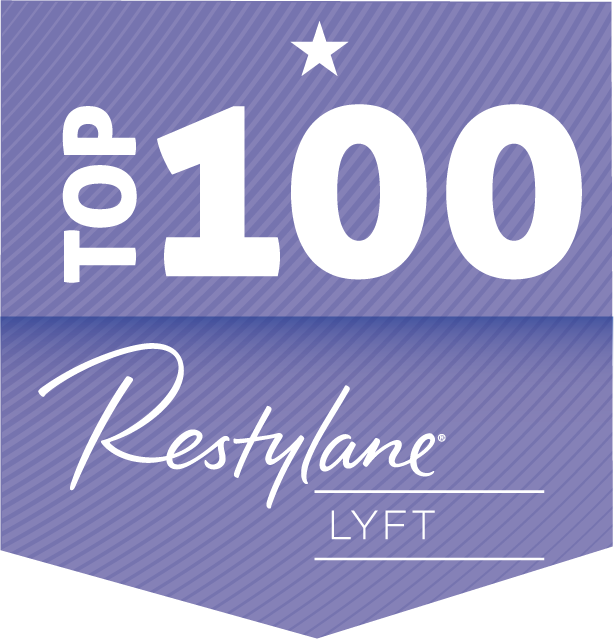 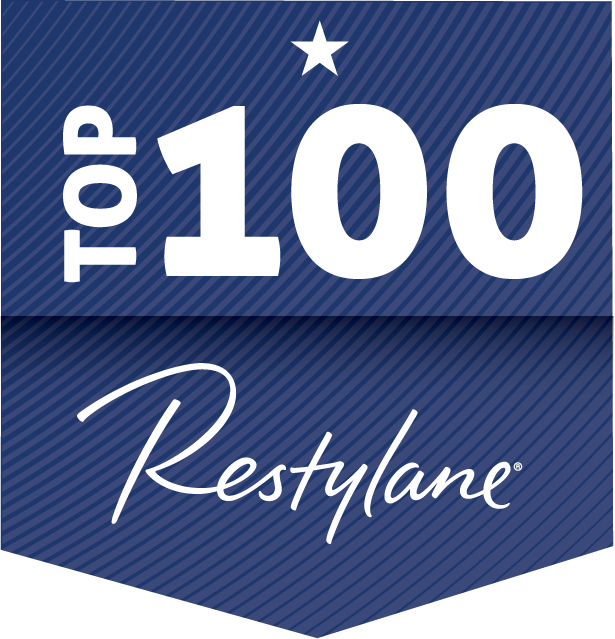 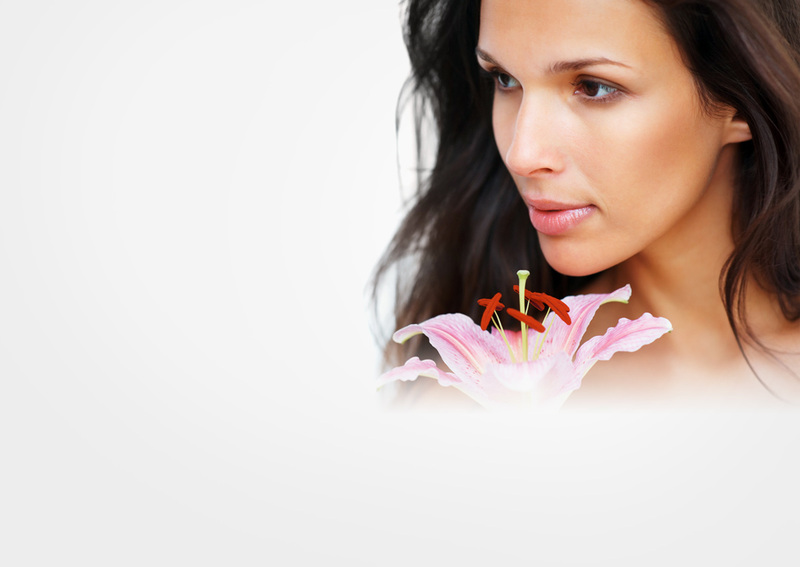 For more information please see the official Restylane Before and After Photo Gallery and the official Botox Before And After Photo Gallery. 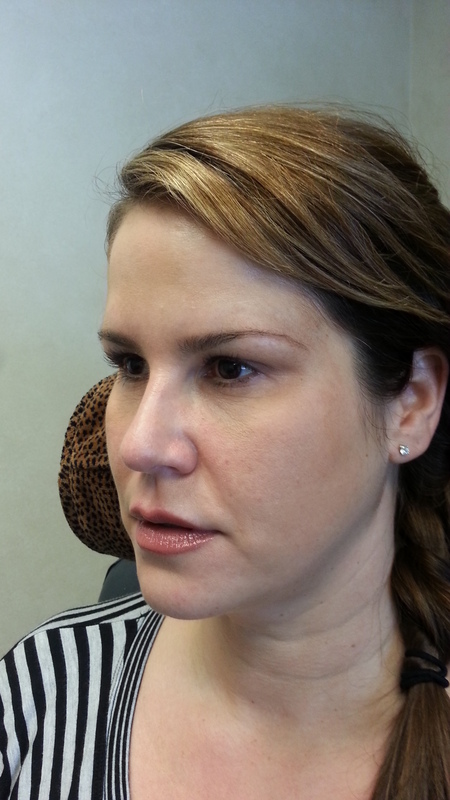 2 cc’s Restylane in the tear troughs and 3 cc’s Perlane in the cheeks, corners of the mouth, and jowls. 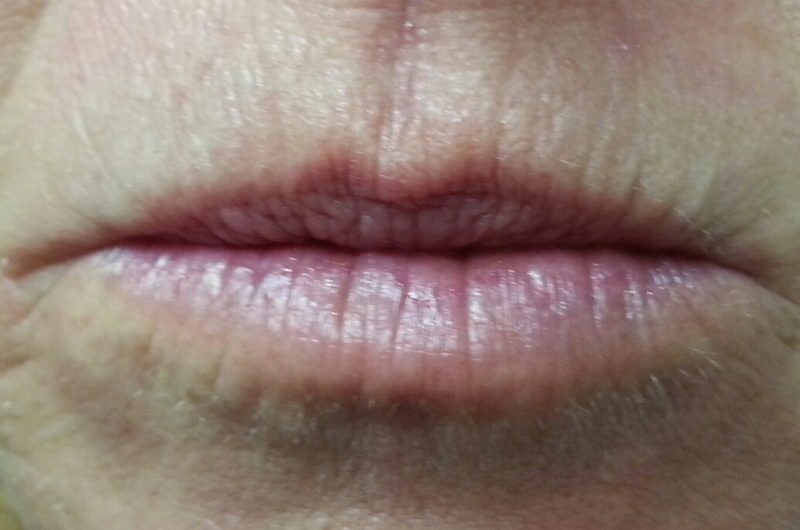 Before 2 cc’s Restylane in the tear troughs and 3 cc’s Perlane in the cheeks, corners of the mouth, and jowls. 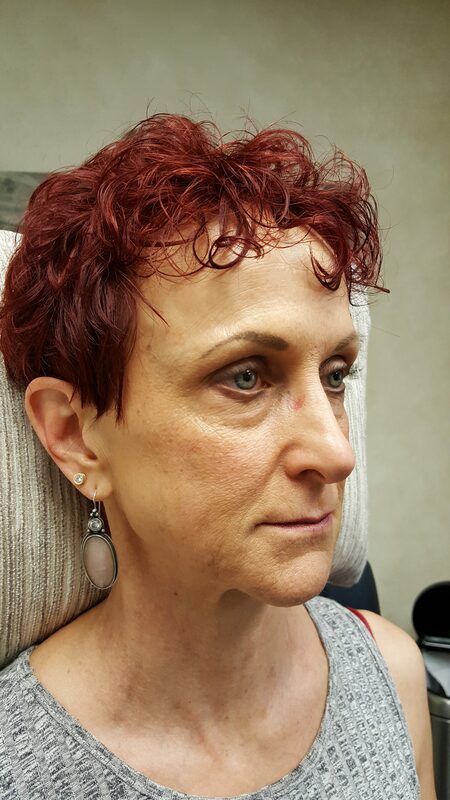 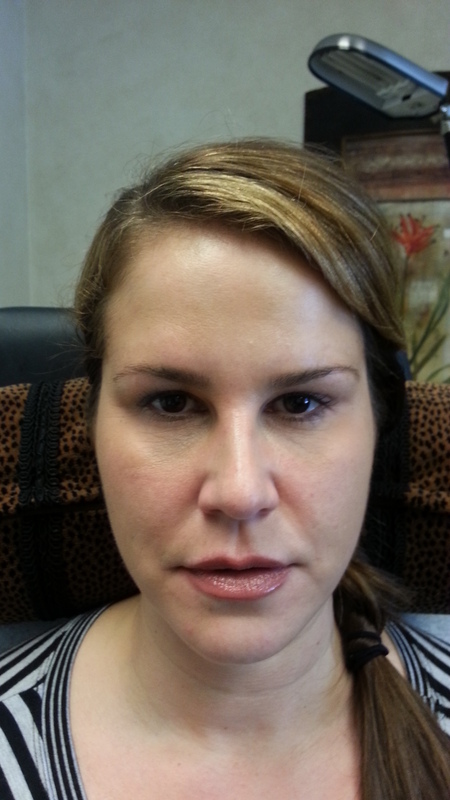 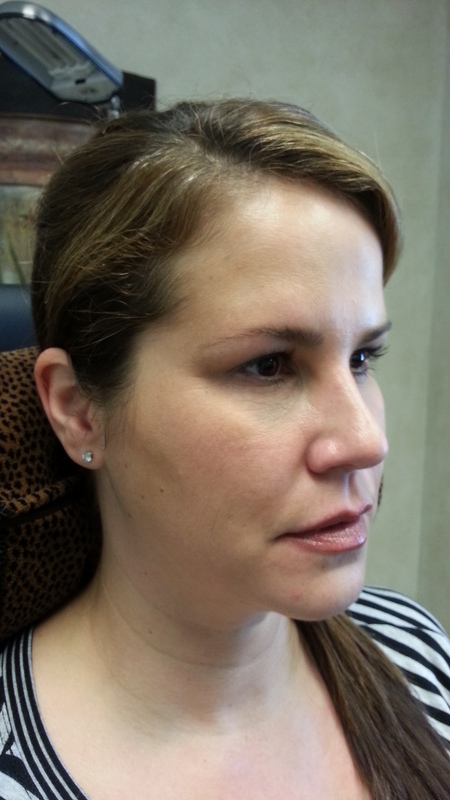 After 2 cc’s Restylane in the tear troughs and 3 cc’s Perlane in the cheeks, corners of the mouth, and jowls.